I believe in a couple of big ideas when it comes to teaching in general. First, every student needs to feel successful. This is not optional. When you have students who feel successful, you have students who are excited and willing to learn. Second, you, as a teacher, have the power to make this happen. The challenge that most teachers encounter is the HOW. How can you ensure that every student feels successful when you have so many ability levels within one classroom? I would love to show you how you can foster this feeling of success as you teach addition strategies in your classroom. Interested? Read on! 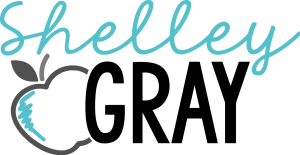 During my very first year as a teacher, I had to figure out how I was going to teach multiplication to a group of 3rd and 4th graders. 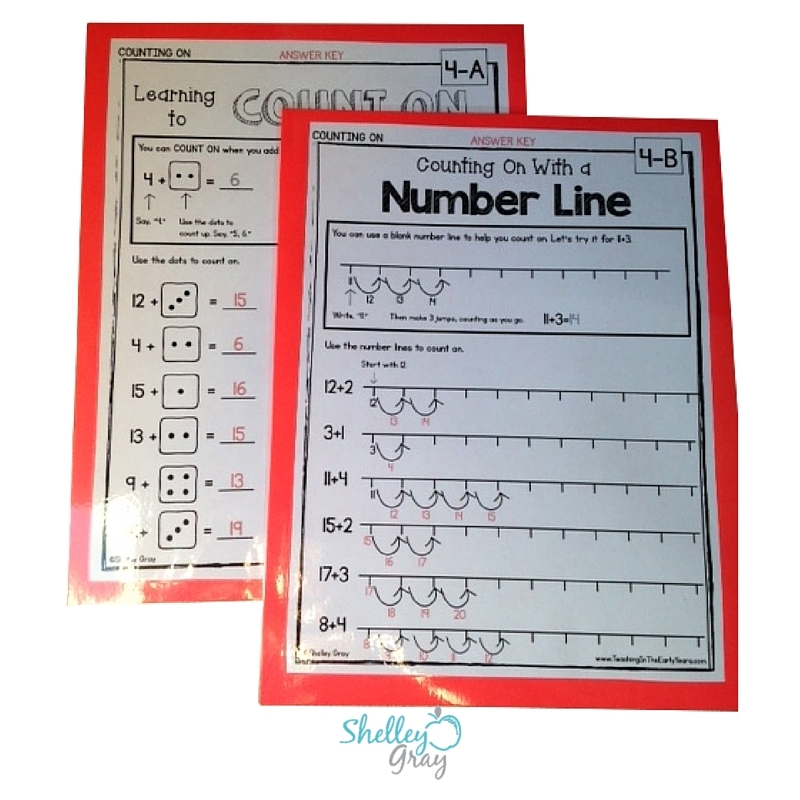 I had to figure out how I would support the ones who were just beginning to learn multiplication, while also challenging those that already had background knowledge of multiplication. I developed a system that, at the time, I called, “The Multiplication Box.” It was self-paced and student-centered. Students moved through at their own pace to ensure that they were always working to their full potential. The best part? They LOVED it. They literally begged me to do Multiplication Box all the time. It was amazing! Why were they so engaged? Why did they beg me to do this activity that was really not much different than many other things I had done in the past? It was because of the way that they were able to move through the activities. The students were given a sense of POWER. They had power over how fast they moved through the levels. They had power over their own assessment. They had power that led to a greater sense of metacognition. I believe that giving your students POWER over their work is one of the most “powerful” things that you can do as a teacher. How does this relate to Addition Strategies? I have taken this exact same approach that I used with multiplication in my very first year of teaching, and made it work for addition. Let me show you how! First of all, let’s talk about some big goals as you teach addition. You want your students to succeed in a couple of different ways when it comes to addition. First, you want your students to develop automaticity. This means that they just “know” some of the facts. Your students shouldn’t have to think too hard to solve an equation like 5+5. They should just KNOW the answer. That’s called automaticity. The second big goal is strategy. Your students need to know how to figure out an equation in their heads. They need to possess a REAL UNDERSTANDING of the numbers so that they can perform mental computation efficiently and effectively. 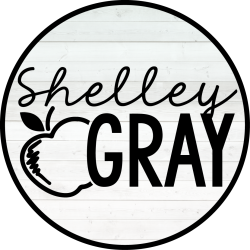 I’m going to show you how you can encourage automaticity and strategy for every single student in your classroom, regardless of ability level. This is the Addition Station. It looks pretty plain, right? Basically, it’s a box filled with file folders. But in reality, this is a system that can transform how your students feel about addition. 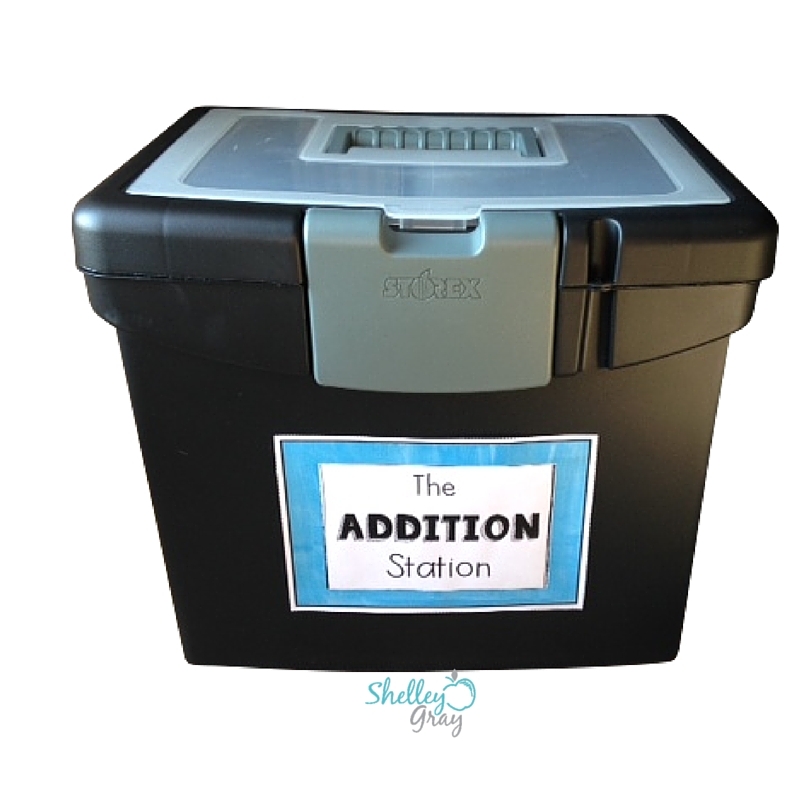 Here is how The Addition Station works. It is really quite simple. 1. All of your students begin on Level 1. This is the first strategy. 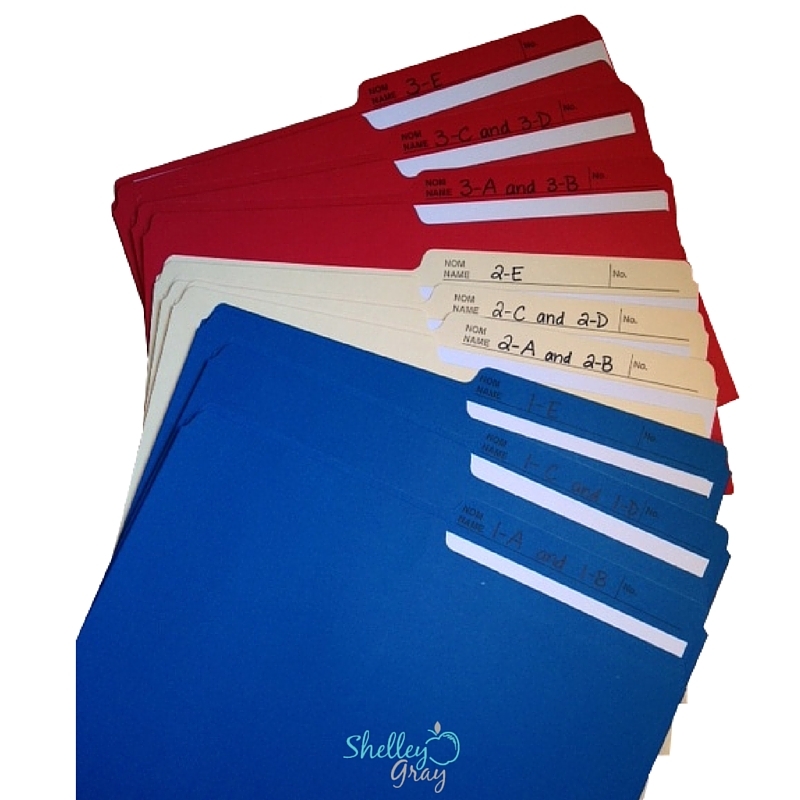 They go to the Addition Station and get the first activity from the first file folder. They go back to their seats, and work on the activity. 2. 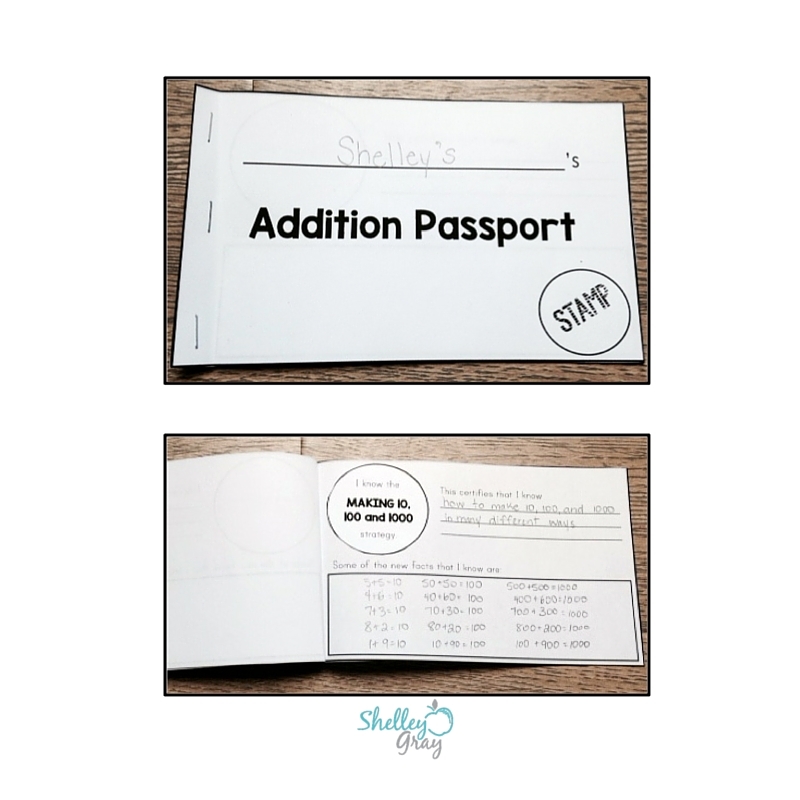 When a student is finished the activity, he goes back to The Addition Station and gets the laminated answer key from the same folder. He goes back to his seat, self-checks, and then places the answer key back in the folder. 3. 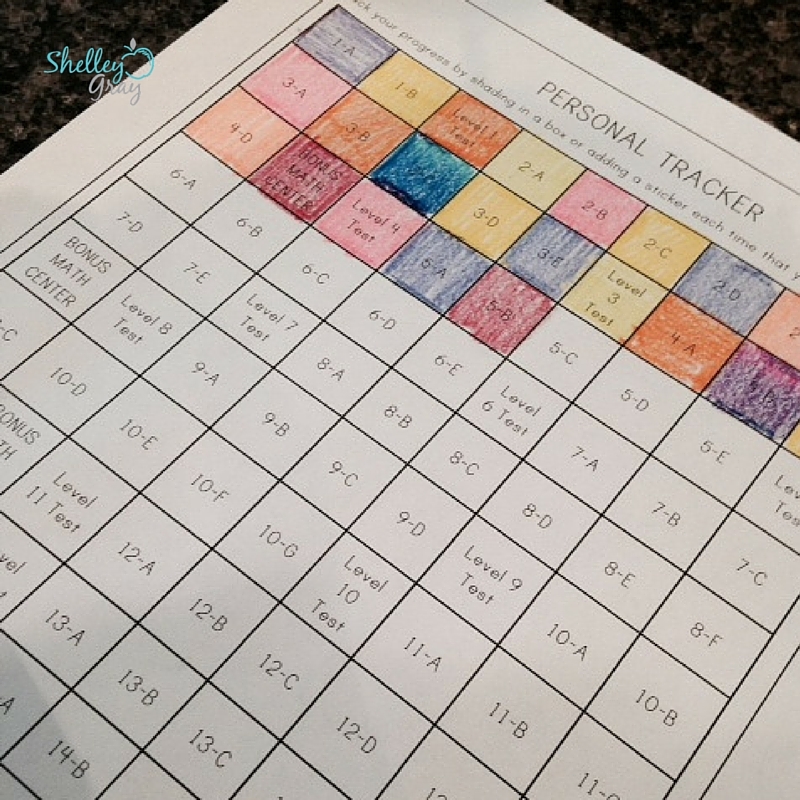 The student then finds his personal assessment tracker and shades in a box to show which activity he has completed. 4. He then goes back to The Addition Station and gets the next activity in the folder, and completes the work/assessment process again. This gets repeated until the student has worked through the entire level. 5. When a student is finished all of the activities in a level, he asks himself if he is ready for a test. If he doesn’t feel ready, he independently practices the strategy that he learned in that level. If he feels ready, he approaches the teacher. 6. The “test” is hardly a test. 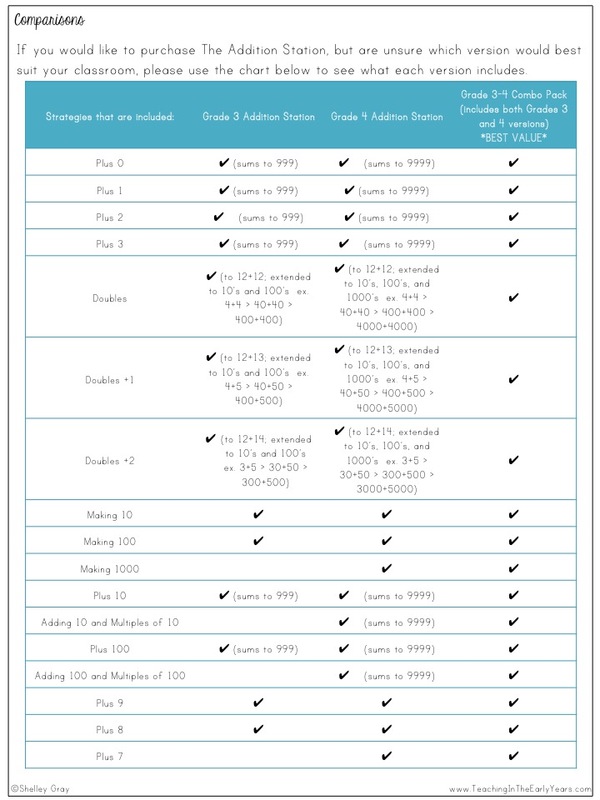 It is a very quick, simple oral assessment, where the teacher runs through a few of the facts from that level (using the quick reference cards shown below), and does an observational assessment of whether or not the student has mastered that strategy. It is very important to do an oral test rather than a paper/pencil assessment, as the data that you gather far exceeds the data that you can gather from a traditional paper and pencil assessment. Although this sounds time consuming, it takes only a minute or two. 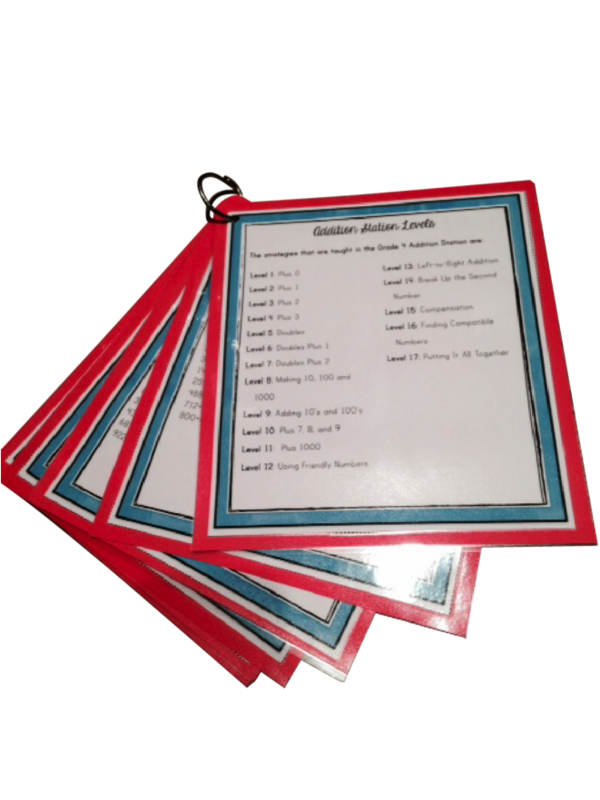 If the teacher feels that the student has mastered that strategy, she gives him a badge for his badge book, and he is free to move to the next level. 7. 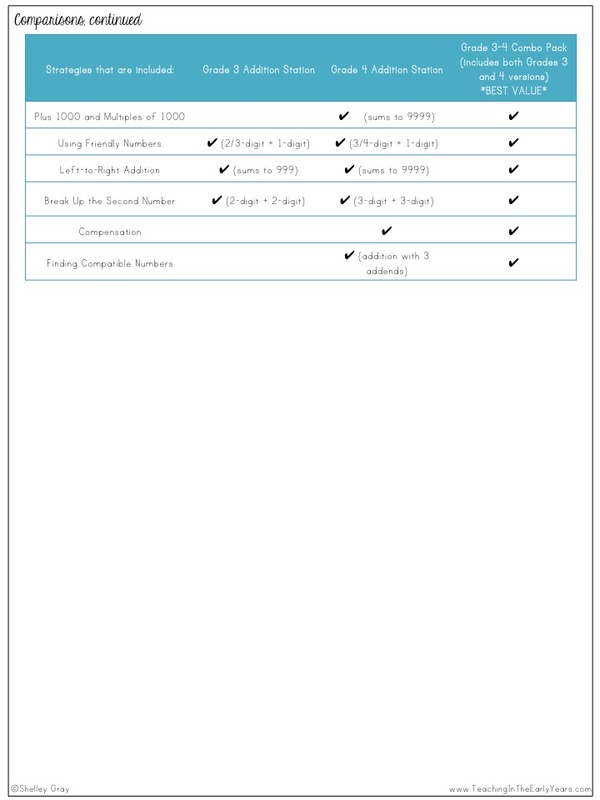 This process is then repeated for each subsequent level. 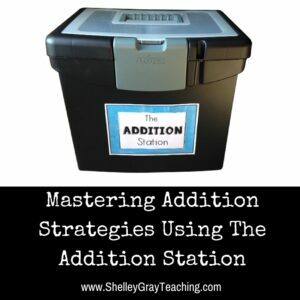 By the time that students complete all levels in The Addition Station, they will have learned a wide variety of addition strategies that will prove to be extremely useful all the way through their school career. Students have power. They choose the pace at which they work and how fast they progress through the levels. They are truly in charge of their own learning. Students have freedom. They get to assess themselves! They get to get up and down to get new activities. The Addition Station provides a sense of freedom that truly motivates students. 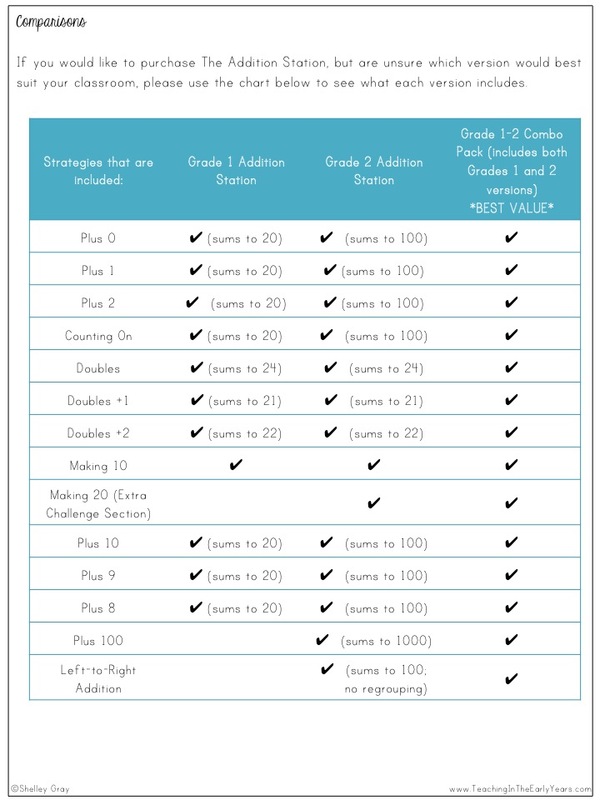 See even more information about all self-paced math stations and how they work HERE.